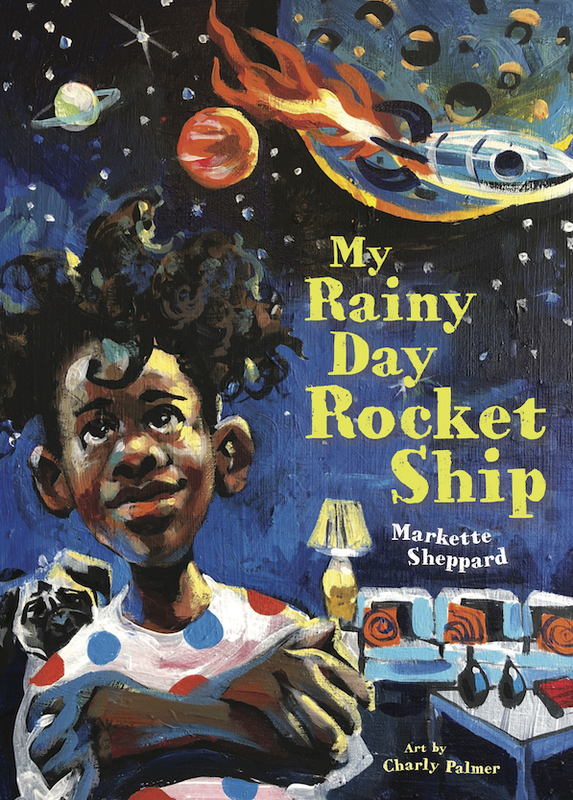 Markette Sheppard is an Emmy award-winning journalist and host of Great Day Washington on CBS in our nation's capital. She is author of the bestselling children's book, What Is Light? 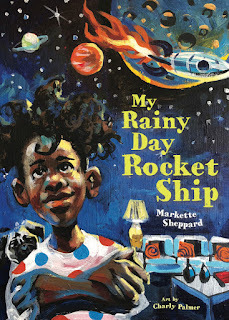 and the forthcoming My Rainy Day Rocket Ship.